When you’re traveling light, it’s frustrating that every device needs a different charging cable. Thanks to interchangeable connectors, Double Mag solves this problem once and for all. What are the best new smartphone accessories? Check out the cool products in our iPhone and Samsung collections. What is a two-way cable? It’s a cable that can carry power and data in either direction. Can you charge your laptop and your phone with one cable? Yes, actually. Double Mag has interchangeable connectors, so it works with all your devices. Fundamentally, charging cables are all the same. They’re just copper wire wrapped in a protective sheath, carrying negatively charged electrons towards a rechargeable battery. Yet thanks to the infinite wisdom of device manufacturers, most cables only work with specific devices. This can be really frustrating when you have to carry separate cords for your laptop, phone and tablet. 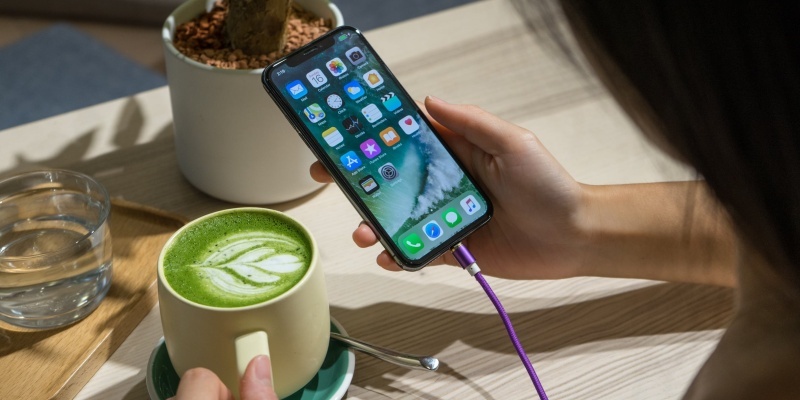 The solution is Double Mag, a two-way charging cable with interchangeable connectors. 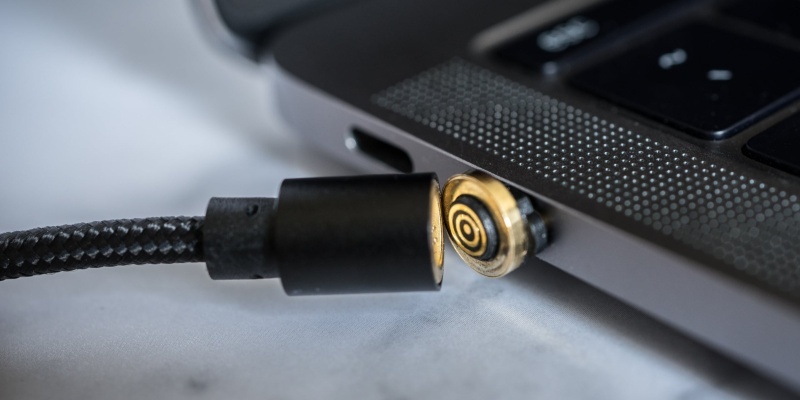 This useful accessory works with pretty much all phones, tablets and laptops, and you can use it for file transfers too. How does a universal cable work? 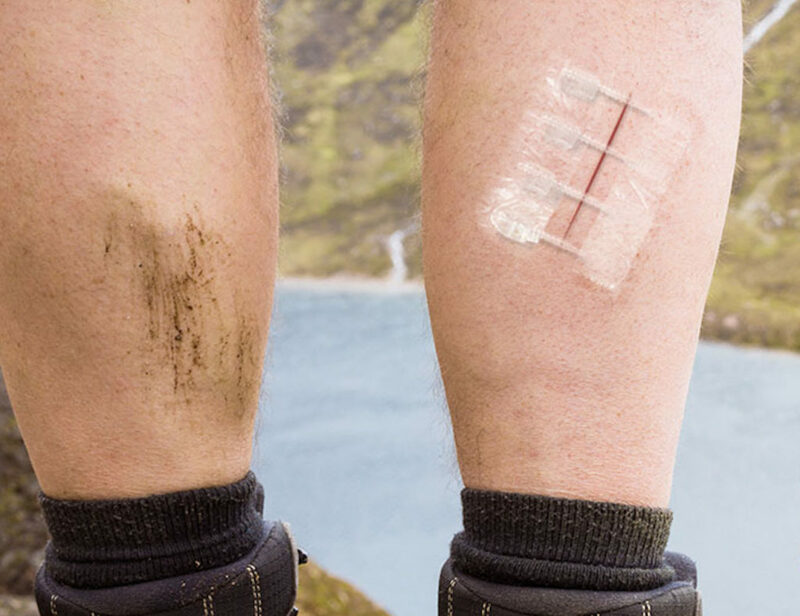 You can think of Double Mag as the Swiss army knife of charging. Instead of fixed connectors, this cable has interchangeable heads. 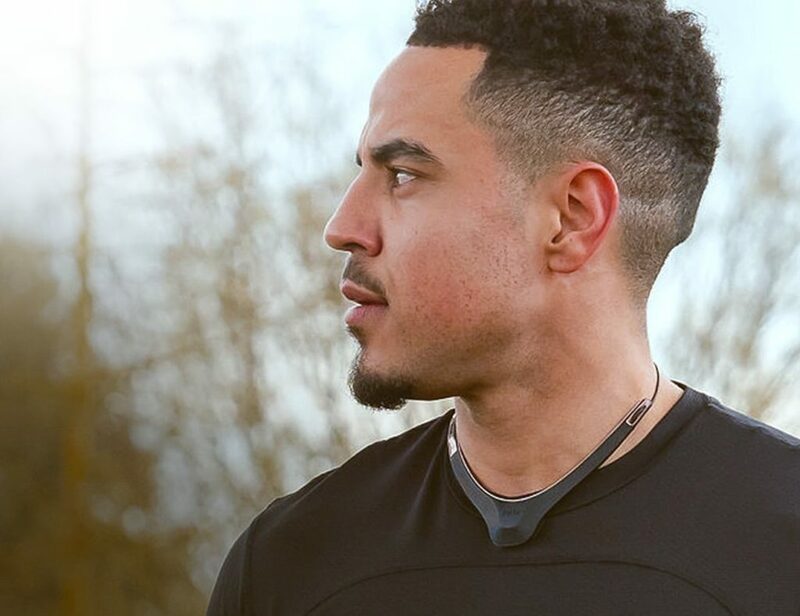 The magnetic design lets you switch between connectors in seconds, and Double Mag comes with an array of useful options. 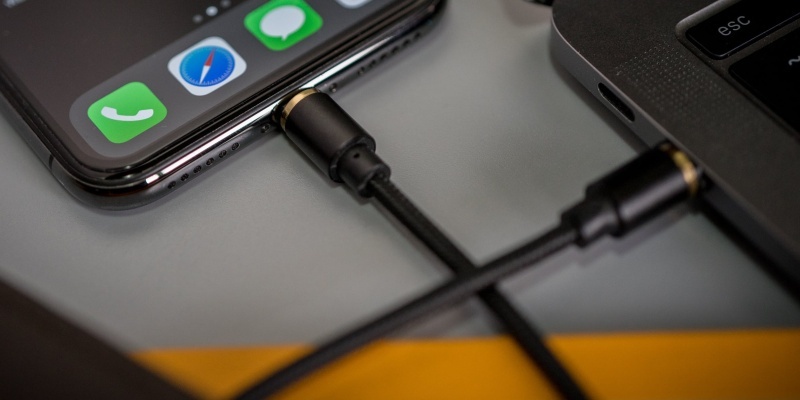 For instance, you can use the Lightning connector to charge your iOS devices, or grab the micro USB connector to charge your drone battery. But probably the coolest part is that Double Mag can handle charging your laptop. 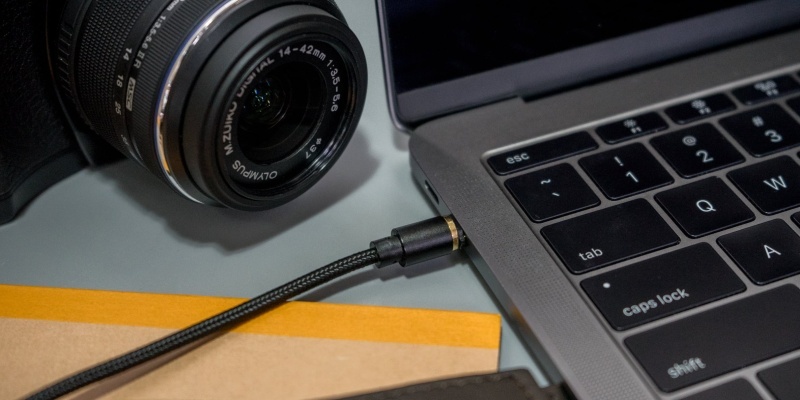 The USB-C connector delivers power from any suitable power supply, including backup batteries. To make the magic happen, Double Mag has strong magnets at each end of the cable. 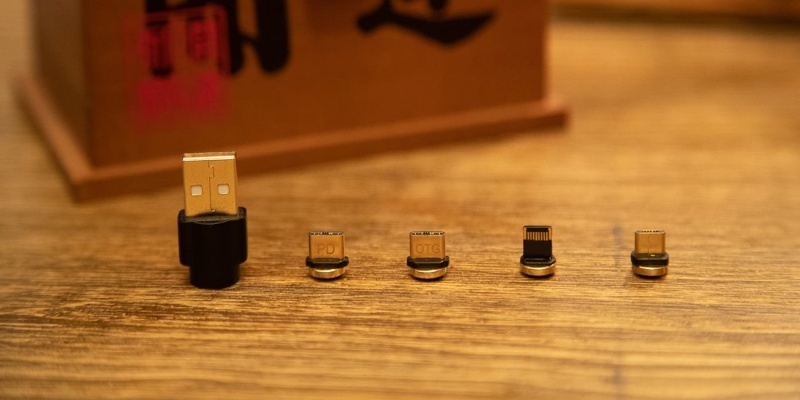 These hold the interchangeable connectors safely and securely, while still allowing you to make a switch in seconds. The cable itself is more durable than the weedy thing provided by your phone maker. You will notice that the insulation is thicker than on many cables, and the combination of PVC and nylon makes Double Mag pretty strong. Furthermore, this cable is difficult to get tangled. Double Mag is compatible with Quick Charge 3.0, USB-PD (Power Delivery) and USB 2.0 devices. There are four different connectors to choose from, plus a neat LED light attachment. 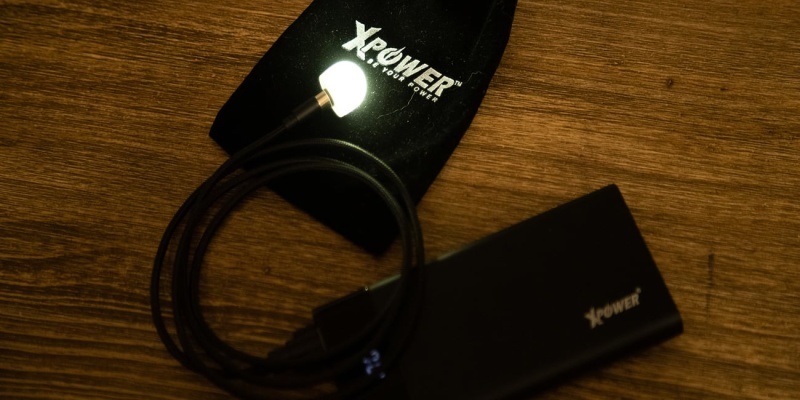 In addition, the folks at XPower make a magnetic converter that turns a regular micro-USB cable into a universal charging cable. It has been a long time coming, but it seems we finally have a universal charging cable. Double Mag is durable, easy to use and very versatile. It’s always worth treating unofficial third-party chargers with caution. While Double Mag definitely looks the part, we await the early reviews with interest.